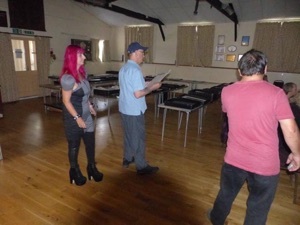 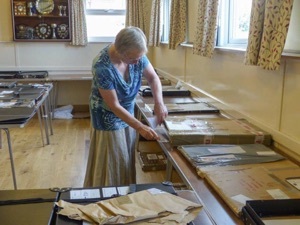 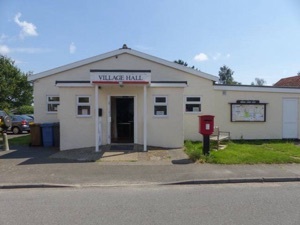 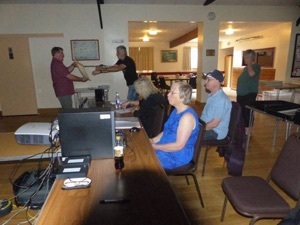 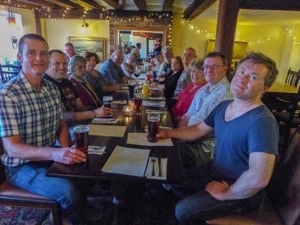 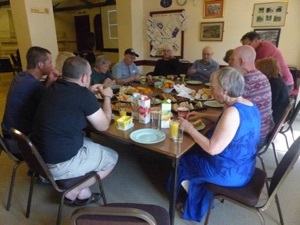 Friday 7th August saw our members descend on Tattingstone village hall to set up the equipment for the selection of the 8th Beyond Group National Exhibition. 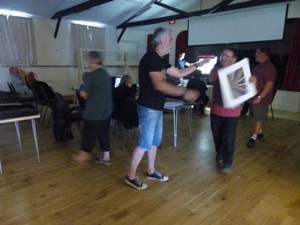 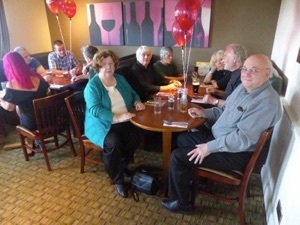 We then received a presentation of Judith and Roger’s fantastic photography. 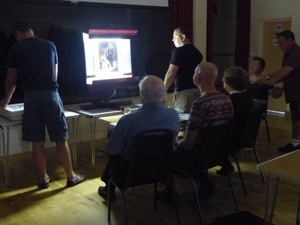 We all went away gobsmacked by the quality of there images and the things they got up to to produce stunning images. 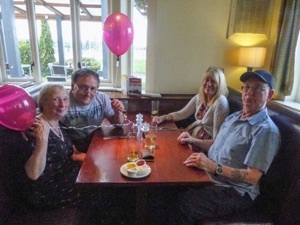 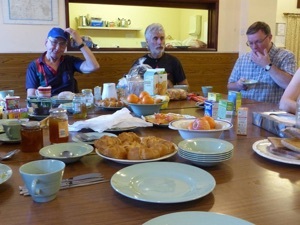 Saturday morning started at 08.45hrs for breakfast, Liz Jim and Chrissiewere superb chef’s, we arranged for cereal, toast, tea and coffee. 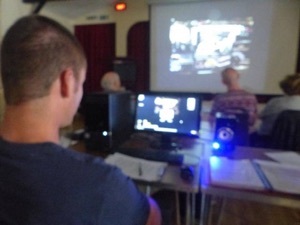 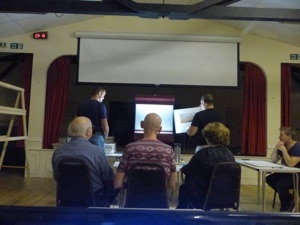 We then began the judging of the prints and projected images.